With a clear vision of your wedding or event style, color palette, theme, floral and decor needs we will help guide using our expertise to help bring all your wedding and event details to life. Includes an initial 30 minute phone consultation, 1 hour meeting in our showroom with continued contact through email and phone. This is for those of you who come to us with only a few ideas and need above and beyond the “floral and decor” service to execute your vision. We will help you choose your color story, linens, refer creative vendors, vendor communications, venue walk throughs, mock up designs and an array of other customized services. We also offer many other personalized and custom details that can be designed to suit your needs and wedding or event theme. We offer custom made chair covers, table toppers/runners, table numbers and personalized signs custom designed to suit your needs. Includes an initial 30 minute phone consultation, 1 hour meeting in our showroom coupled with multiple design meetings as well as phone and email contact throughout the entire planning process. With over 15 year’s in the wedding floral industry, we have been very fortunate to build some wonderful relationships with Connecticut’s wedding venues. We aim to work at wedding venues that share our same philosophy, bringing your vision to life and creating your dream wedding day. 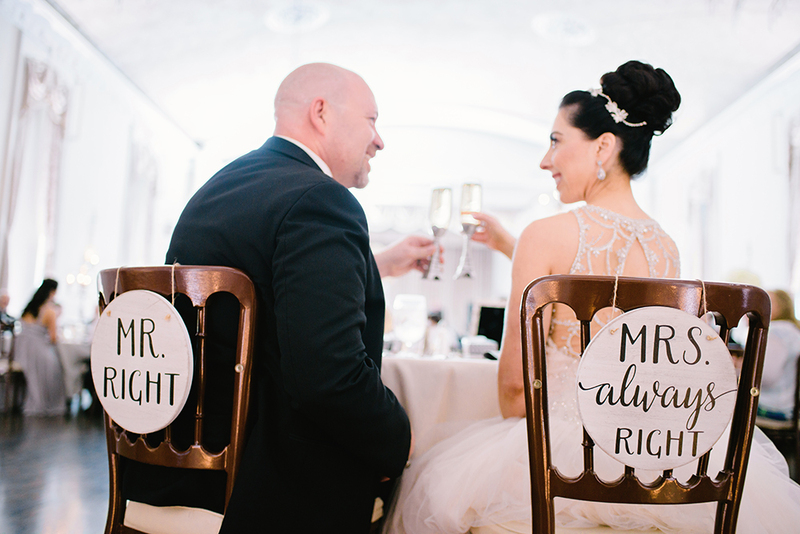 Wedding venues also look for a certain standard when working with wedding professionals. 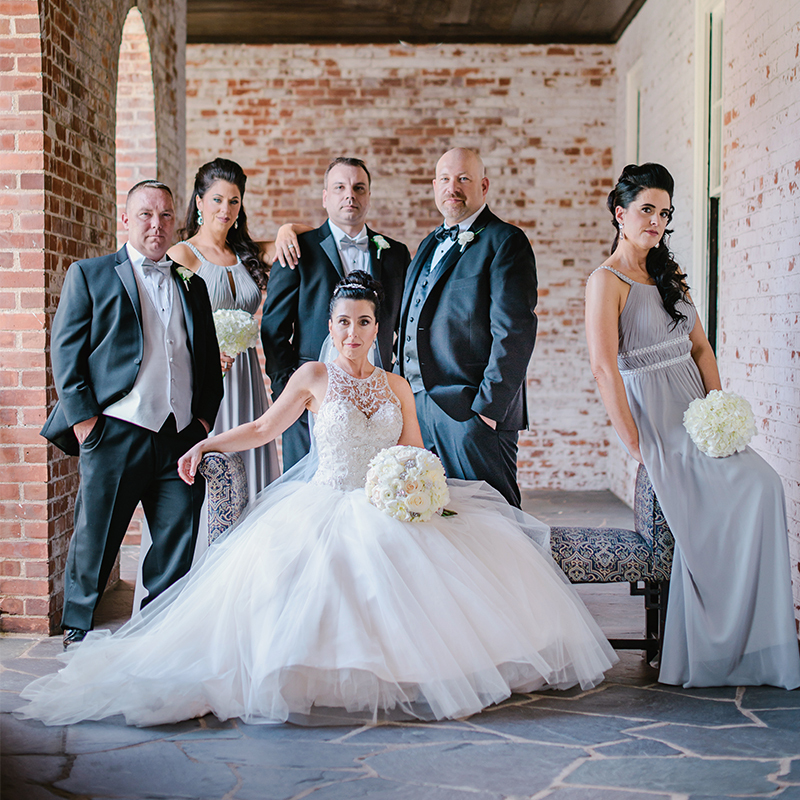 Their standards usually include quality, timeliness, flexibility, personality, professionalism, working well with other vendors and most importantly connecting with their clients to create an overall successful wedding day. 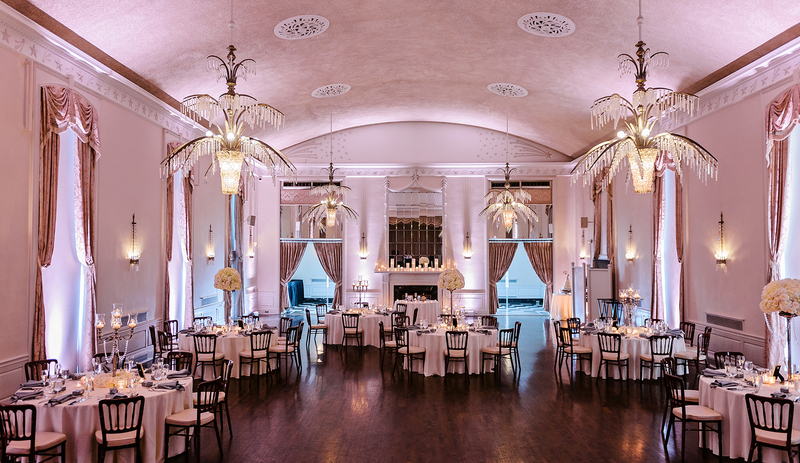 We are so thrilled to possess the qualities needed to be referred by some of the best wedding venues throughout Connecticut. We offer an array of rentals to enhance and complete your wedding and event vision. 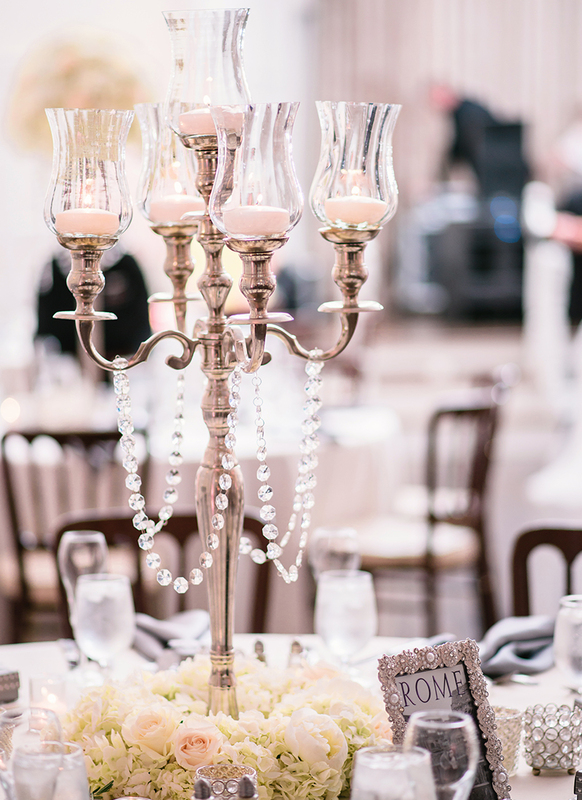 Candle Holders, Mirrors, Vases, Metal Stands, Feather Arrangements, Chandelier Crystals and Pearls, Hanging Votive Holders, Ceremony Arches, Arbors, Chuppahs, Ceremony Urns and Columns, Wooden Slabs, Birch Tubes, Faux Moss Rocks and Spheres, Lanterns, Mason Jars, Antique Bottles, Coral, Seashells, Driftwood, and much more! If we don’t have it we will acquire it, build it or source it for you through our many connections in the wedding industry.